We are located in Derrimut, VIC. 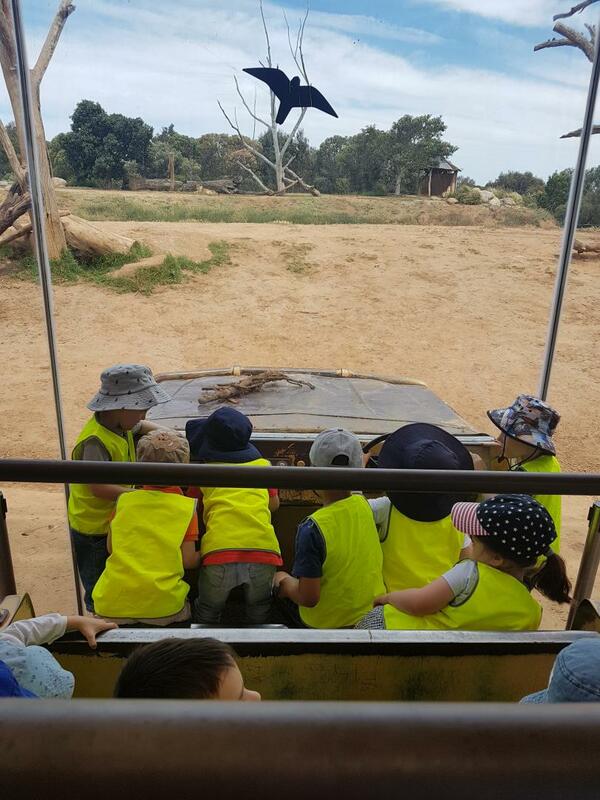 Here at Swan Childcare, we strive to create an educative, motivating and stimulating outdoor environment for students to grow and learn. 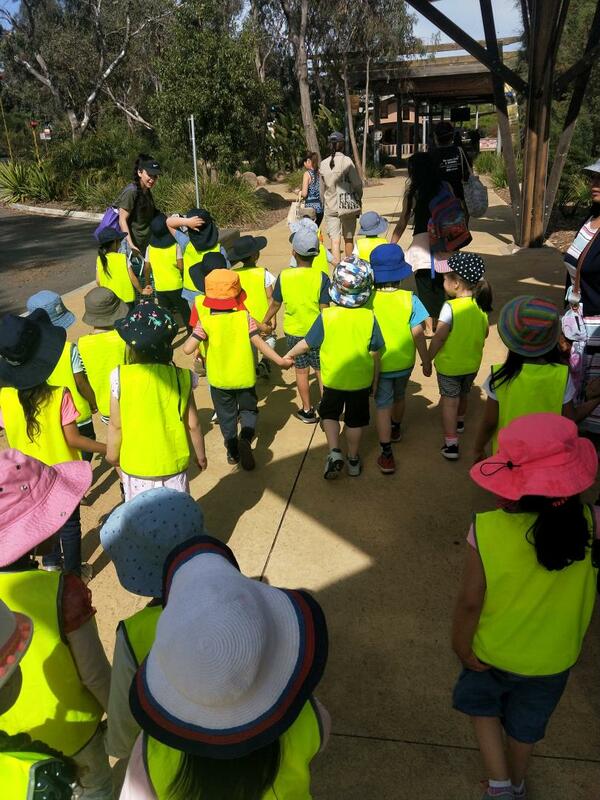 Our playgrounds, toys, reading materials and activities are age appropriate and help in facilitating their social, cognitive and emotional development. Families are also encouraged to participate in all of our programs and activities. 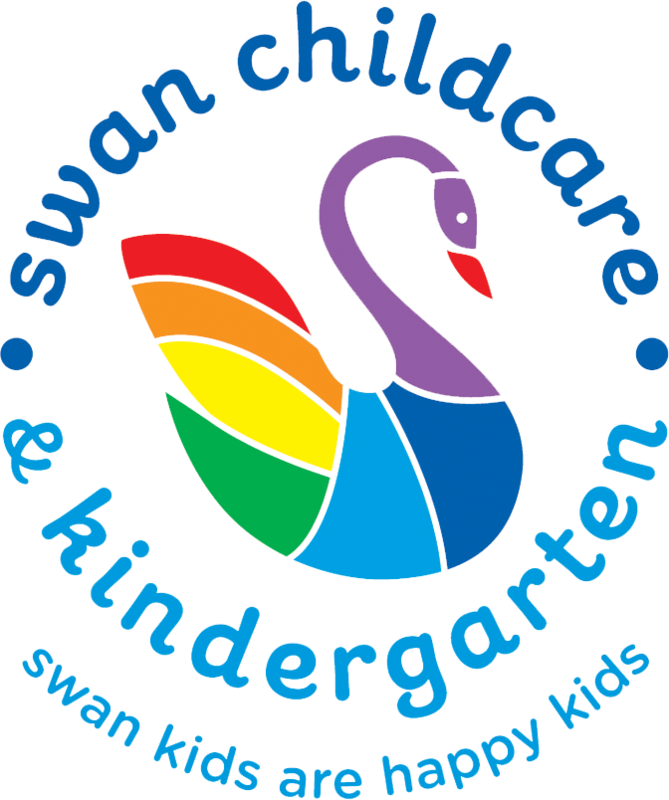 At Swan Childcare, we also conduct a variety of educational programs, including the United National Endorsed Character Education Program, 'The Virtues Project'. This has been designed to boost children’s confidence and self-esteem. Our educators have the required knowledge and experience in providing quality care to each child through engaging and fun activities.